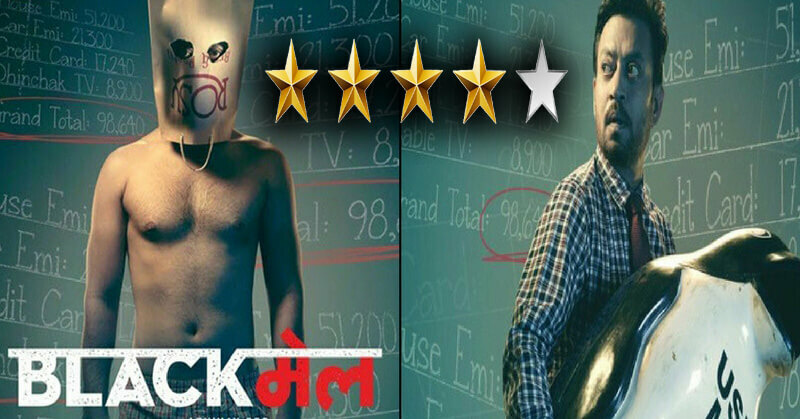 The Irrfan Khan starrer movie Blackmail is all set to release on 6 April 2018. 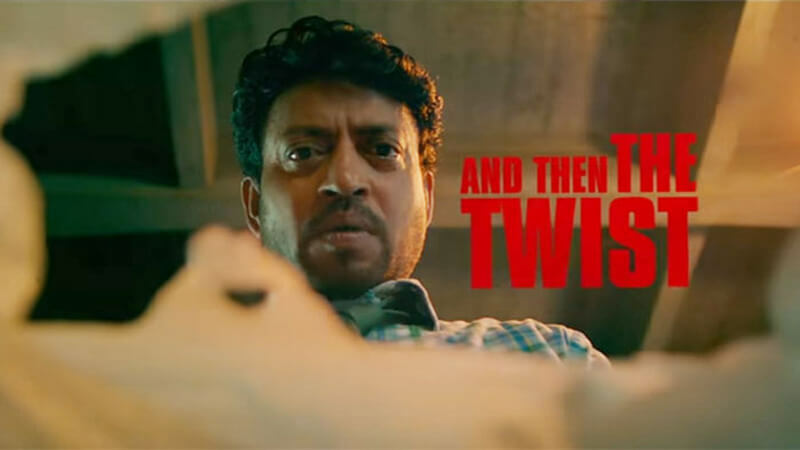 Although the lead actor, Irrfan Khan is out of India due to the neuroendocrine tumor, however, the promotion of the movie is in the progress. The makers of the movie kept special screening for some of Bollywood celebs who have a great knowledge of cinema. 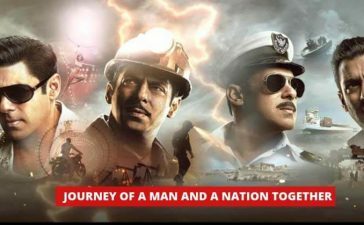 After watching the movie, the Bollywood celebs could not resist themselves from praising the movie. Check out Blackmail Reviews from celebrities. The legendary actor, Amitabh Bachchan, took to Twitter and wrote, Saw a delightful film today. “BLACKMAIL” a brilliant screenplay, unique story, exemplary performances and great presentation and editing. Actors excel from Irfan Khan to some fresh new faces. So happy to see such creativity. One of those brave attempts that defy the stereotypes… Also, one of the best wild-wacky-quirky comedies to come out of the Hindi film industry… Strongly recommended! 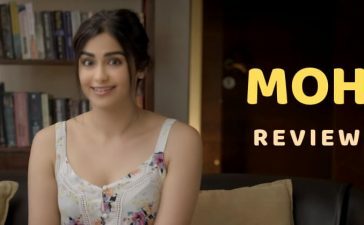 The director of Lipstick Under My Burkha, Alankrita wrote that the film possesses crazy and unexpected content. Furthermore, the renowned filmmaker, Soumik Sen also praised the movie on twitter. 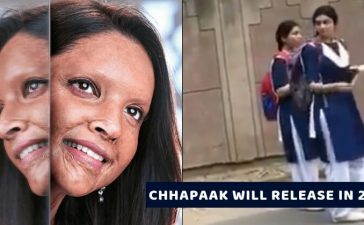 Meghana Gulzar wrote that the film will keep you guessing until the last moment. Co-produced and directed by Abhinay Deo, the film Starrs Irrfan Khan in the lead role who plays the blackmailer. 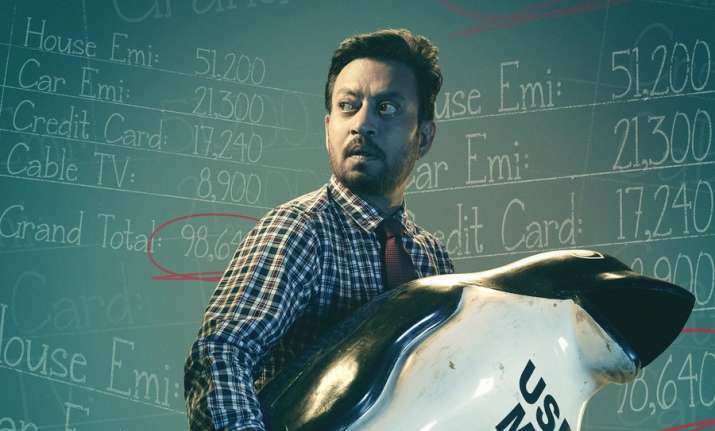 Besides, Irrfan Khan, the film also Starrs, Kirti Kulhari, Divya Dutta, Arunoday Singh and Omi Vaidya. The film is about a coquettish wife who flipped the life of her husband upside down. 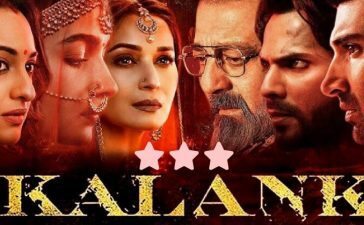 The trailer of the movie was out and it was clear from it that it is a movie about a husband who tries to blackmail his wife and her lover. However, the things did not go according to the plan and generated some controversial yet hilarious events that made us exciting about the movie. Check the trailer here. Urmila Matondkar made her comeback with the item song “Bewafa Beauty” in the movie. Check out the full song here. The film gets 4 out of 5 stars. These reviews from the celebs escalated the excitement for us. What do you say? Are you excited to watch the movie?